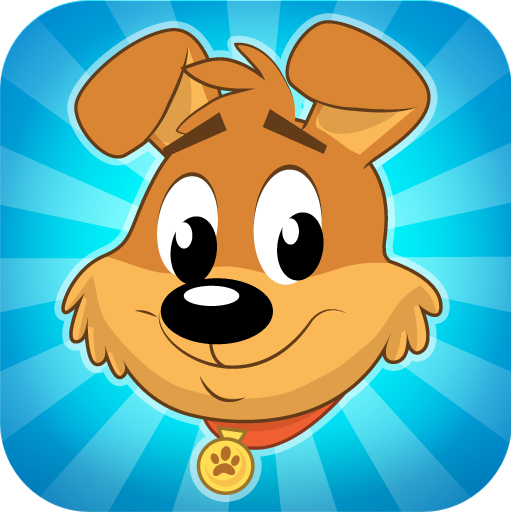 Tiny Pets ™ av TinyCo, Inc.
Help your best friend Sully the Dog save the pets of TinyLand from the evil Duke Spendington! Hide them in your tree house by building homes for them. Help Sully investigate why the dam mysteriously burst flooding all of TinyLand. * Build homes in your treehouse for all kinds of different pets. From cute dogs and cats to mythical unicorns! * Unlock new pets each level with their own stories! * Collect coins from the houses in your tree house to save more pets! * Help search for missing pets! * Build bakeries to make delicious cookies for your pets. They will love 'em! * Train your pets in their favorite activities! * Hire fun and helpful monkey crew to help run the tree house! * Get badges for completing fun achievements! * Visit your friend's tree houses or make new friends using Tiny Social! * Play on iPod Touches, iPhones, or iPads! Note: Tiny Pets requires an internet connection to play. Tiny Pets is playable for free, but you can purchase in-app items within the game for real world money. If you want to turn off the ability to make in-app purchases then disable this feature in your device's settings menu. Please review Tiny Pets and give us your feedback!